Made with a Frontal and two bundles. 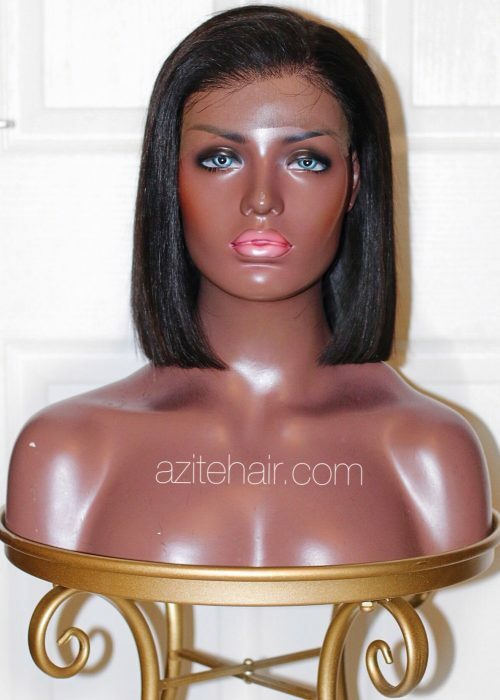 Wig comes in Natural Black. 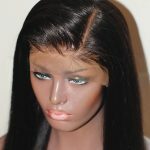 Available in cap size 21",22",23". Wig in the image is 12". 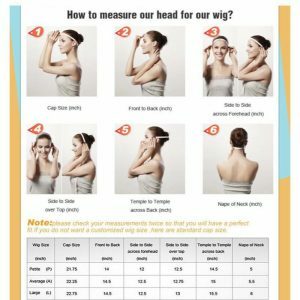 Wig in the image is 14". Made with a Closure and two bundles. Wig in the image is 18”. 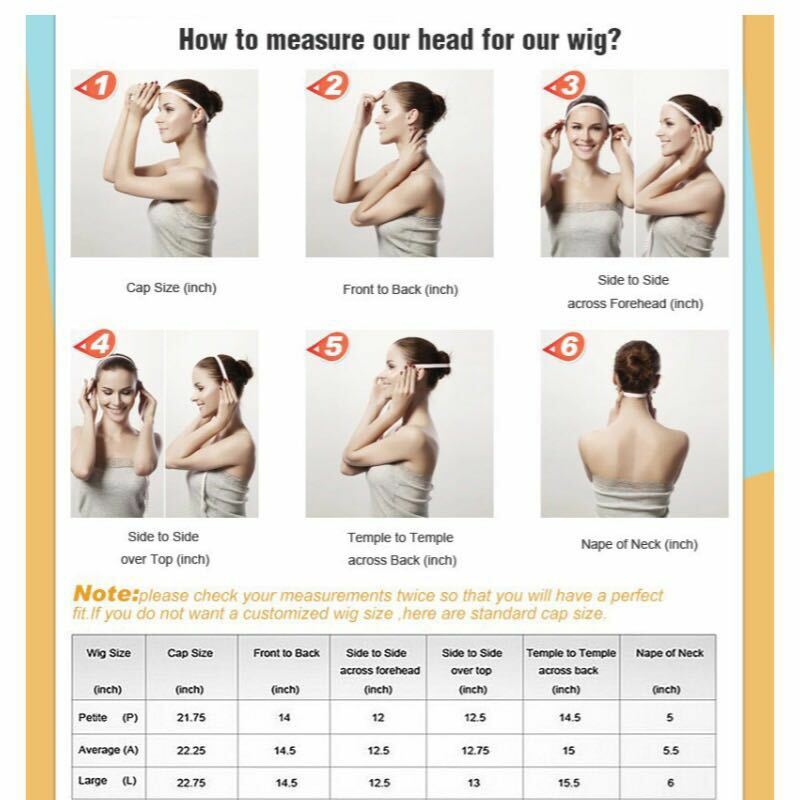 Wig in the image is 22". Made with one Frontal and two bundles. Curls bounce back after washing. Please allow 7-10 days to process. Can I just start off by saying ‘ I love this hair’ I’ve been wearing Peruvian straight from Azite for a few years now, and it’s amazing. 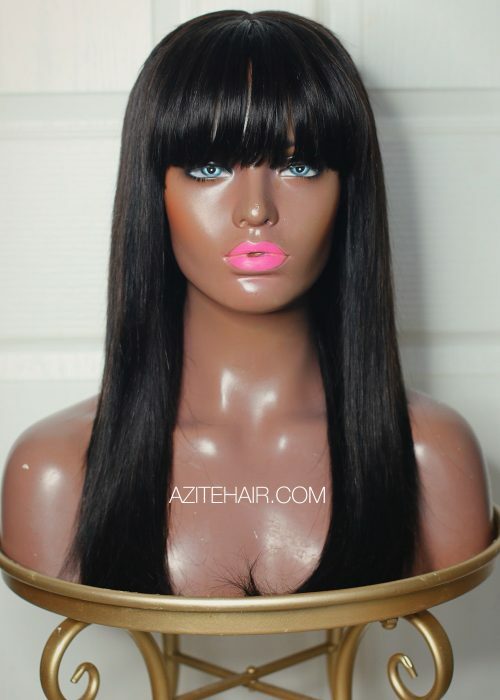 Not just good quality hair, it’s how light it feels on your head, as a wig or weave. I needed a hair that can withstand frequently washes, as I attend a gym and this hair bounces back every time, looking as fabulous as when I first bought it. 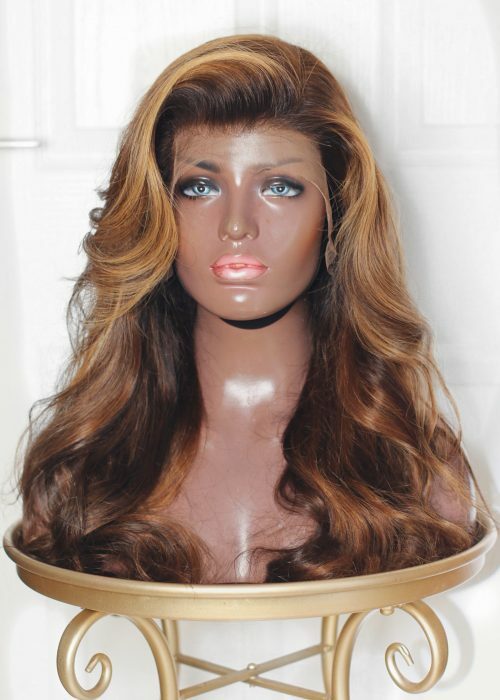 Just received my Carmen Sia wig 22 inches and I must say it's lovely, nice colour, fits well and I look good with it. All the way from Uganda! Azite is a lifestyle brand based in London. We pride ourselves in providing clients with top of the line authentic virgin human hair and exceptional customer service. To ensure that our clients receive only the best, we take pride in our very strict quality control process that involves washing, sterilizing (chemical free), treating, conditioning and air-drying the hair. 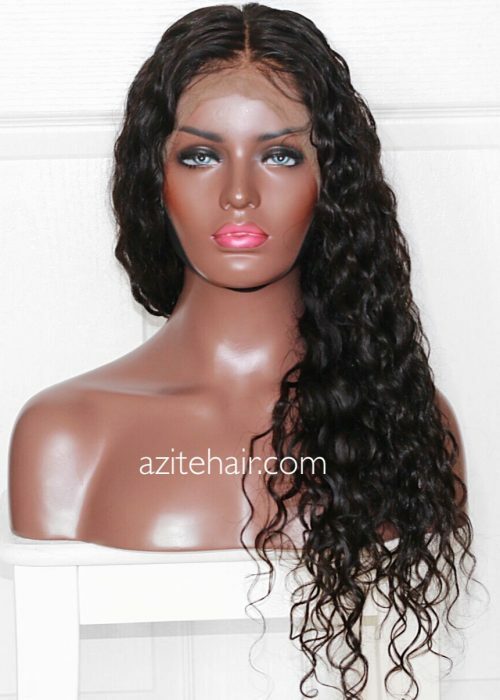 The hair then goes through a second stage that includes our Azite Examination process of inspecting the final products. 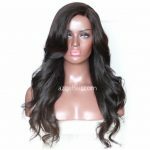 We also specialize in supplying the best and most natural lace frontal wigs that are completely custom made and ready to wear! 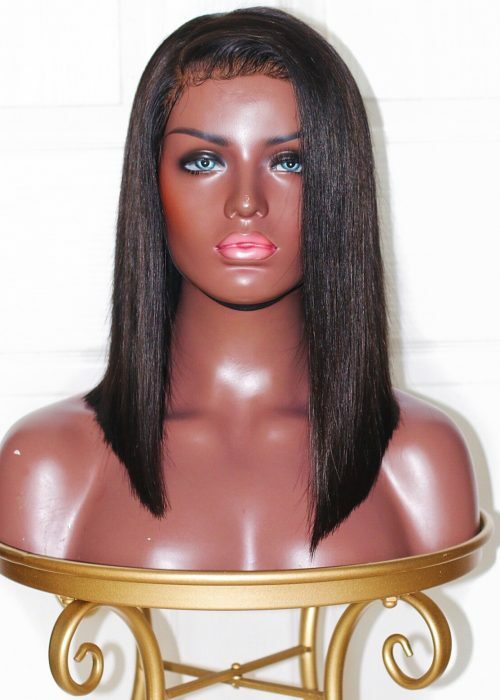 Lace wigs are perfect for anyone undergoing mild hair loss or Alopecia. We now have an amazing range of luxury candles and plan to introduce home scents and perfumes in the near future. 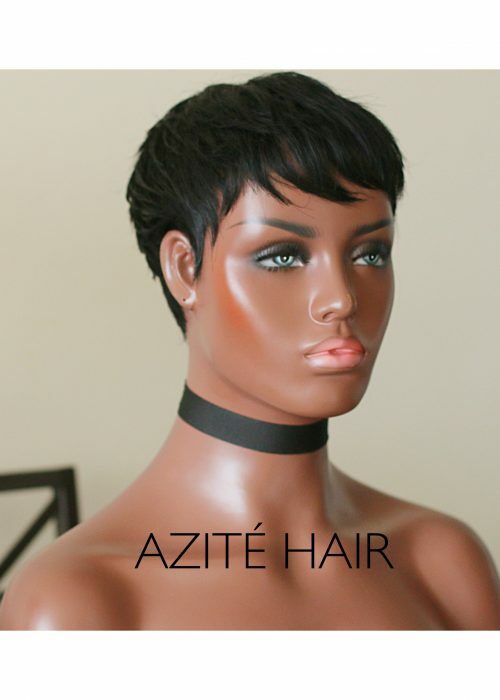 Azite is more than just hair, its your lifestyle.